Get ready for the holiday season with a countdown! 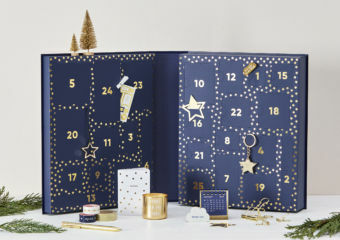 We love this special tradition, and now there are all sorts of countdown advent calenders. Here are our top picks! 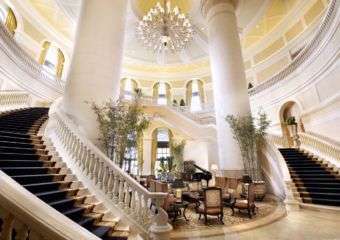 Step into a world of luxury as we unveil the most extravagant experiences in Macau.